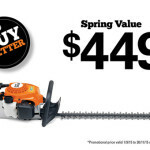 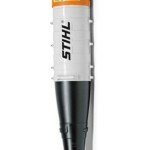 We’re Geelong, Bellarine and the Surf Coast’s choice supplier of high-quality STIHL products, making life easier for home DIYers, contractors and business owners. 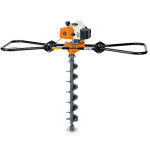 No matter whether you need a heavy-duty concrete saw for an industrial construction project, or sweepers to make property maintenance a breeze, contact STIHL Shop Drysdale for local expertise. 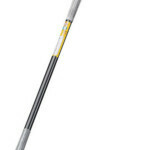 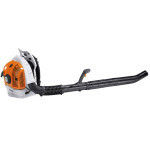 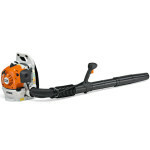 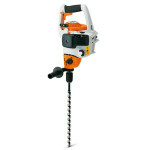 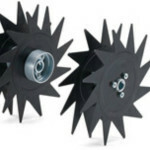 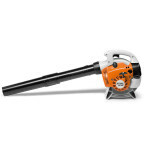 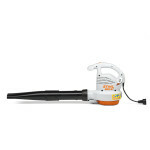 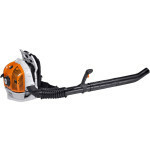 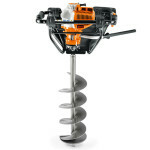 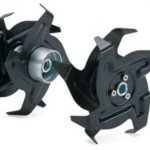 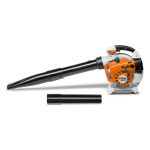 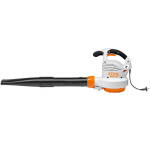 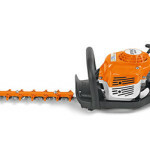 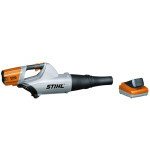 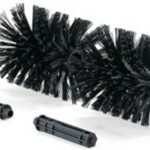 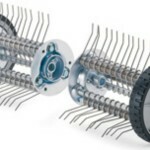 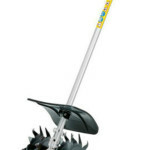 We also provide a huge range of STIHL accessories to tailor each machine to suit specific needs.